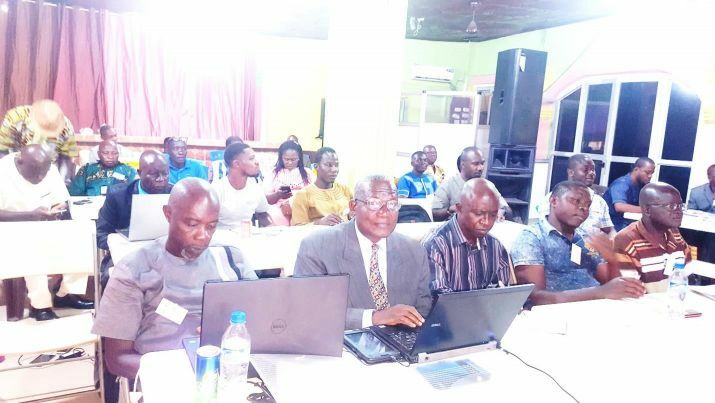 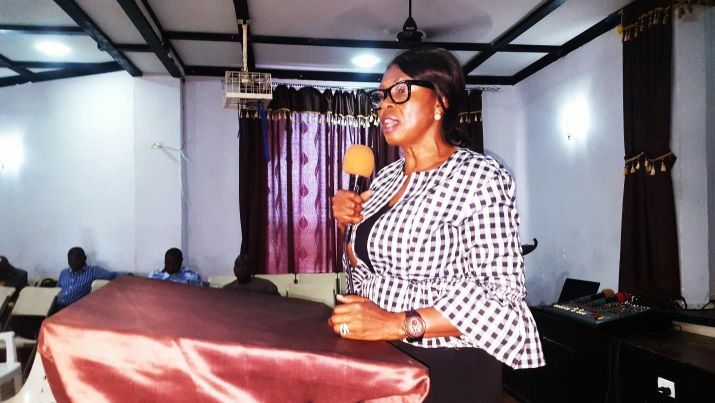 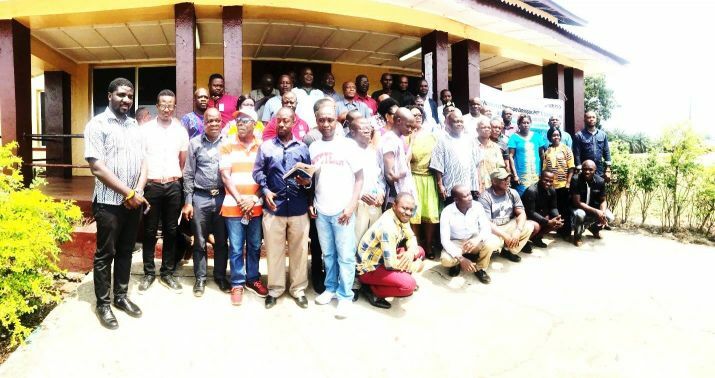 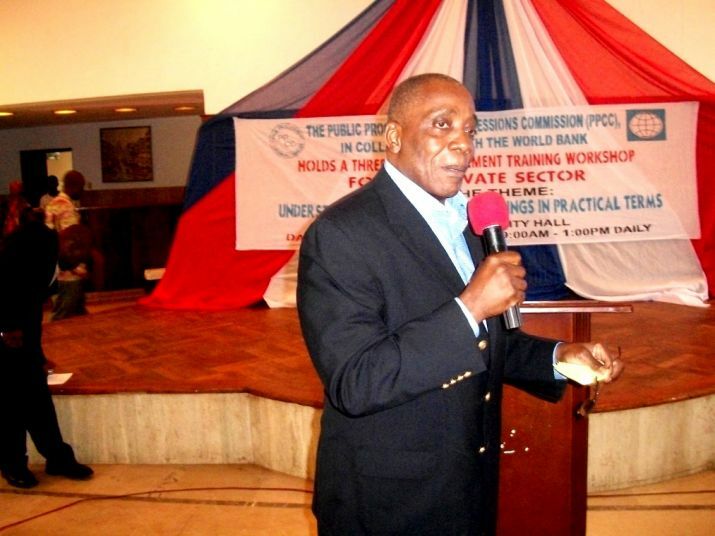 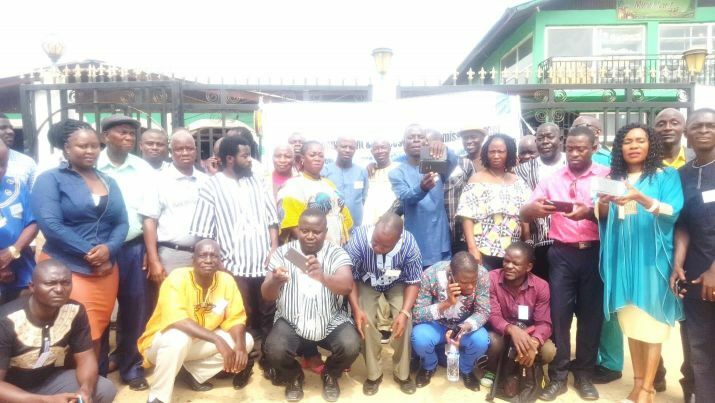 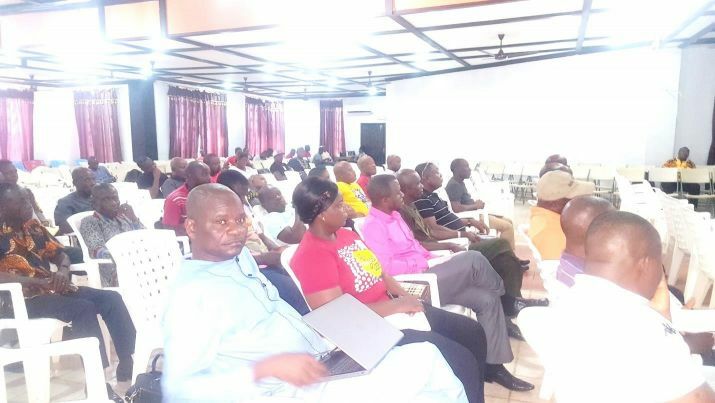 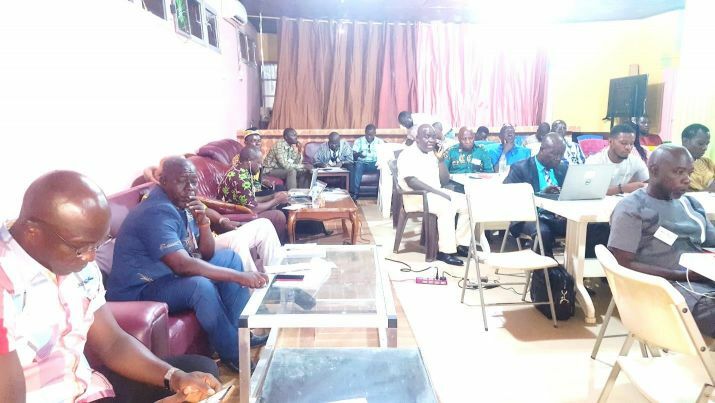 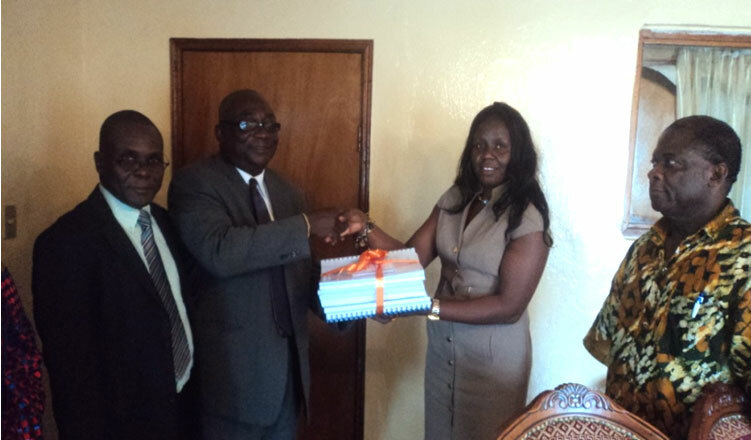 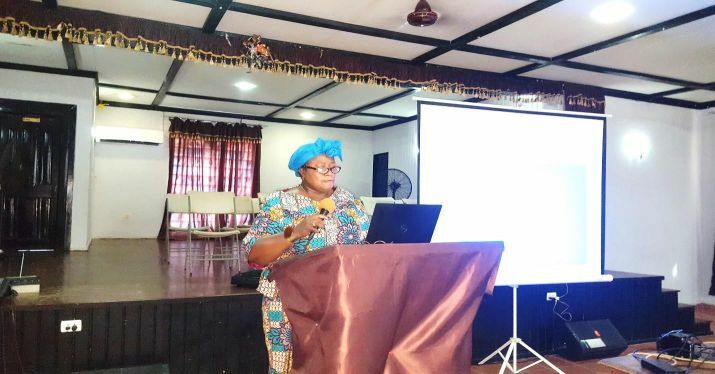 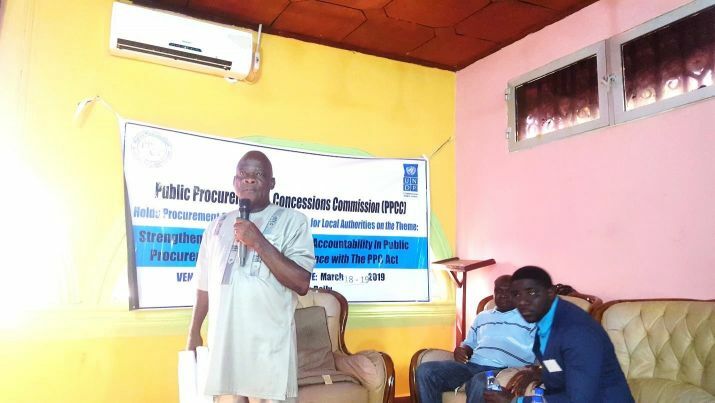 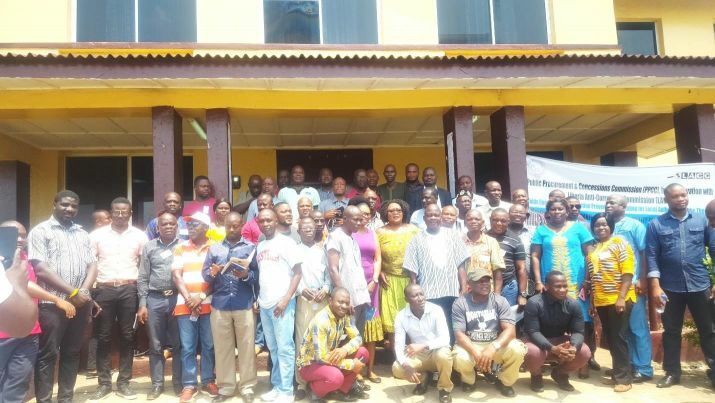 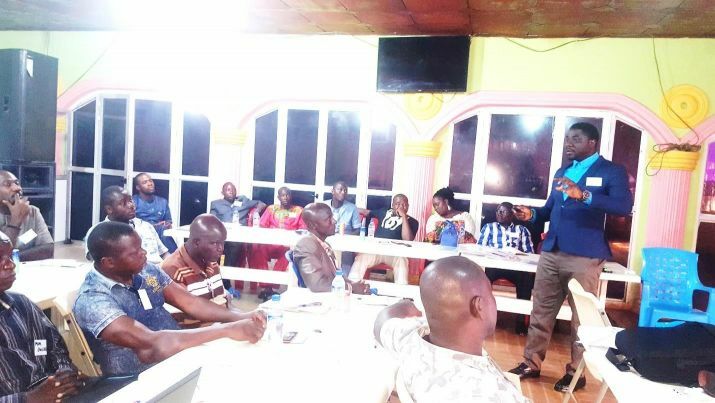 A Pictorial of Procurement Compliance and Corruption Prevention Workshop Jointly Held by PPCC and LACC in Three Regional centers across Liberia(Kakata, Ganta & Zwedru). 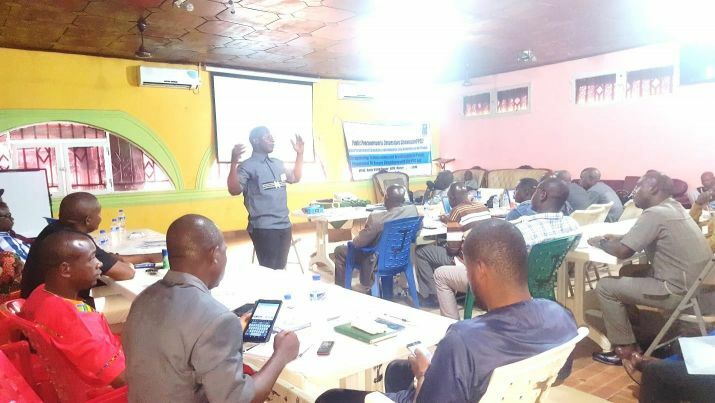 The workshop was funded by UNDP through Strengthening Transparency Accountability Oversight and Participation (STAOP) project. 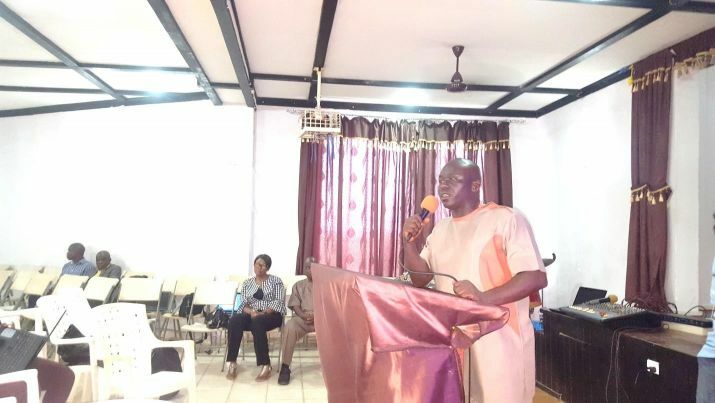 It was held on March 18-19, 18-21 & 25-28, 2019.